Home / Geography Of Pakistan / What Is The Height Of K2 In Metres? What Is The Height Of K2 In Metres? Question: What Is The Height Of K2 In Metres? 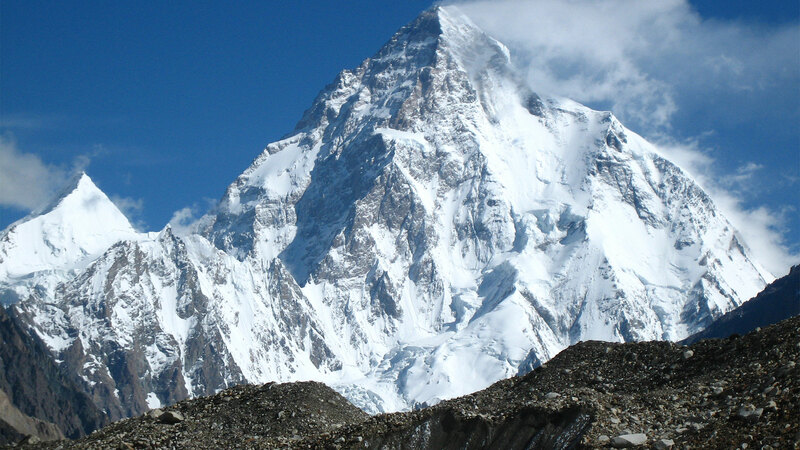 The height of K2 in metres is 8611 Metres. K2 is the second highest peak in the world which is 28,251 ft above from the Sea level. It is the highest point of the Karakoram mountain range. It is located in Gilgit Baltistan and Taxzkorgan Tajik autonomous county of Xinjiang China. K2 is also famous as Mount Godwin-Austen and Chhogori. K2 has the 2nd highest fatality rate among the eight-thousanders peaks in the world. The weather on this peak is usually cold and the warmest weather on K2 is in the months of July and August.